DuBell Lumber Co., the Medford-based maker and supplier of retail lumber and building materials, saw its 97-year run come to an end on Saturday. "It is with a heavy heart that we must report that DuBell Lumber … has ceased operations effective immediately. All locations are closed,” the company said on its Facebook page. David DiMedio, whom documents identified as a DuBell vice president, confirmed that all of the company’s locations were closed. "It’s because of mismanagement and investment issues,” he said, and refused to comment more. 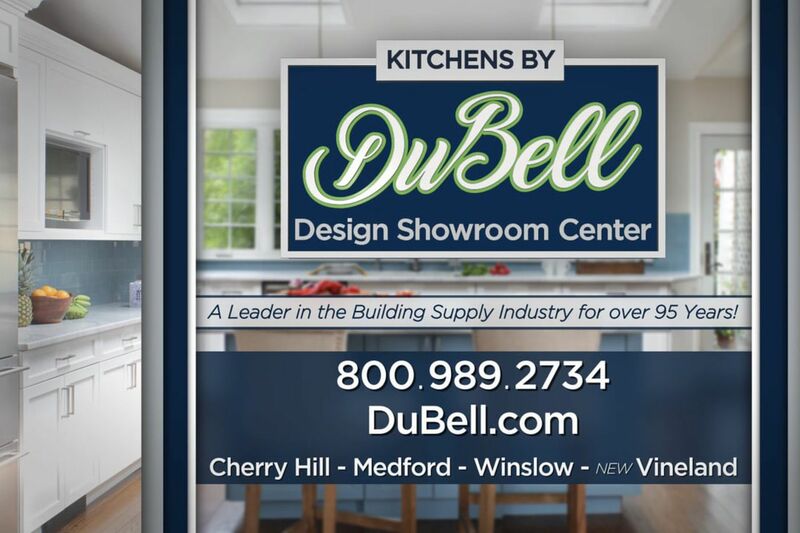 Dubell operated stores in Medford, Cherry Hill, Pleasantville, and Winslow, along with a distribution center in Vineland, a truss plant in Millville, and a kitchen and bath showroom in Vineland, according to the company’s website. The shutdown eliminated 157 jobs, according to a layoff notice that the firm posted with the New Jersey Department of Labor. Since the 2008 recession, "independent lumber companies have seen more closings and consolidations,” said Rob Totaro, director of communications at the Northeastern Retail Lumber Association., which represents independent lumber dealers. Competition from big stores like Home Depot and Lowe’s is ongoing and intense. Families have been getting out of the business when the next generation goes in different directions. And many dealers are unable to find enough labor to keep up with demand. Since the beginning of 2019, four companies and 20 store locations have closed throughout the country, compared with six store and six company openings, according to Prosales Magazine, which monitors the sector. A similar number of closings and openings occurred in 2018. DuBell Lumber Co. was founded by William DuBell and his sons in 1922 in East Camden, according to the company website. In 1971, the DuBells sold the company to their neighbors, the DiMedio family, owners of DiMedio Lime Co., which later was closed. Ten years later, DuBell moved its headquarters to Medford after a fire damaged its Camden site. The company announced plans to return to its roots two years ago by expanding into Camden, after receiving $18 million in tax credits from the New Jersey Economic Development Authority. DuBell planned to centralize its manufacturing and distribution operations in Camden at a cost of $6 million, said authority spokesperson Virginia Pellerin. DuBell also promised to bring 92 jobs and create 30 positions at the Camden site, the authority said in August 2016. There were other signs of distress, Last October, DuBell was fined $106,432 after being cited 18 times by the Occupational Safety and Health Administration for exposing employees to hazards. DuBell had failed to "properly control combustible dust resulting from wood processing; train employees on how to control the release of hazardous energy; and use lockout/tag-out procedures and machine guard to protect employees from amputations,” OSHA said in a release. Customers spoke fondly of the company. Matt Schell, a carpenter in Collingswood, said he went to DuBell’s Cherry Hill store two to three times a week to get lumber and supplies. Schell said he got warnings from employees last week that a shutdown was imminent. “I went there again on Saturday afternoon and the store was already closed,” Schell said. While there are other suppliers in the area, Schell said he preferred DuBell. He contracted with the Cherry Hill store three years ago and it had been his main supplier.